We offer a free 20-minute meeting with you to determine if our firm would be a good fit. This allows you to ask questions about the practice, our staff and services, the retaining procedure, and the estimated cost of representation. 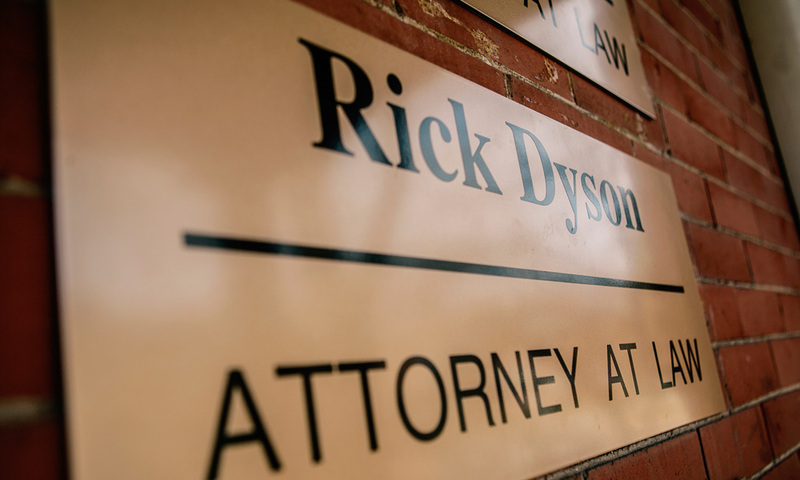 Rick Dyson, Boulder Divorce and Family Law, as is typical of most family law firms throughout the state, requires a retainer to begin work, which is actually an advance against the fees and costs to be incurred in the case. The money goes into the firm’s trust account, and we may not take it out of trust until it is earned or used toward out-of-pocket expenses like service fees, filing fees, copies, telephone expenses, witness fees, etc. Once your case has concluded, any unused portion of your retainer will be refunded promptly. Attorney time is charged at an hourly rate. Contingent fees may be arranged in appropriate cases. Clients are also responsible for out-of-pocket expenses. A retainer is required for all new cases. MasterCard and Visa cards are accepted. All fee arrangements are confirmed in writing.